100 prescription drugs, both generic and brand name, that have increased in price by 70% or more since 2012. TEGNA Investigations examined 100 prescription drugs that all increased more than 70% in price since 2012 – most more than doubled. In the graphic below, you can explore each drug and compare what those drugs cost in 2012 and what they cost today. If you have a specific drug you’re interested in, search your drug by name to see if it made the list. 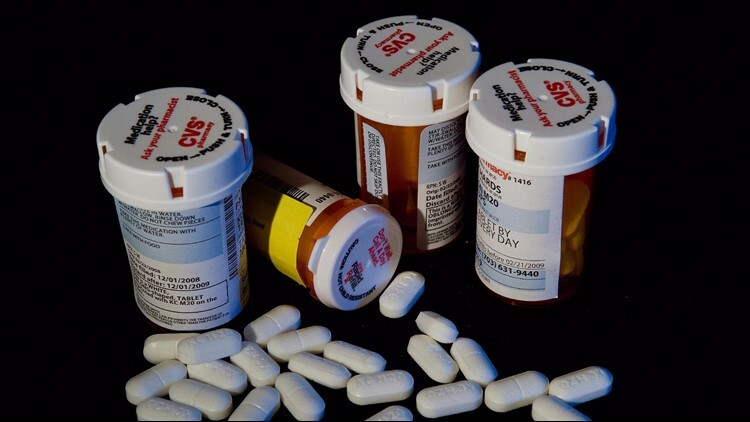 Prices are tracked by the Center for Medicare and Medicaid Services, and are reported as the National Average Drug Acquisition Cost, or the prices pharmacies pay for the drugs.